Home » Hearthstone » Rise of Shadows Launch Guide – Release/Launch Times, Things to do Before Release! Rise of Shadows Launch Guide – Release/Launch Times, Things to do Before Release! We're taking a detailed look at all the information you will need ahead of the launch of Hearthstone's Rise of Shadows! 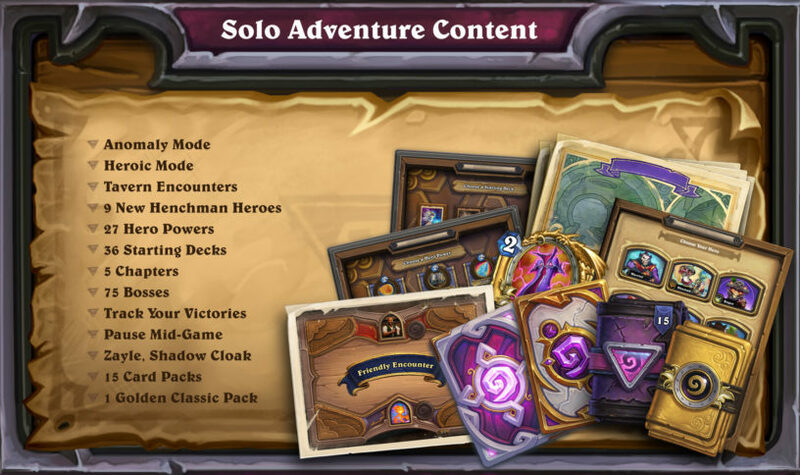 With the release of Hearthstone's Rise of Shadows nearly upon us, I'm rounding up a bunch of information you might want to know ahead of the launch! We'll be going over release and launch times, single-player mode information, free loot you'll be getting, and some other stuff to get you prepared for the new expansion. It's Standard rotation and new expansion time, and with that comes a lot of stuff to make sure to take care of prior to the release. I know that can be hard to keep track of sometimes, so this guide should help make sure you have all the information you need ahead of the launch! What Time Will Rise of Shadows be Releasing/Launching? The expansion is launching on April 9th, 2019 and we have just gotten the official release times and they are listed below! If you want to play the expansion a bit early, you can participate in the pre-release by hosting or joining in on a pre-release party! You don't need to leave your house to do this, you can set up a party by heading over to the Fireside Gatherings official site. Keep in mind that while you do get to open up your packs early, you don't get to play with your entire collection. You can play two different modes. One is the mode where you can build decks out of only what you get out of the packs, and the other is a pre-constructed Tavern Brawl that you'll get to use the new deck recipes that come with the expansion. This all kicks off on April 5th at 10am PDT and ends on April 10th at 10am PDT. More information can be found here. While we've kind of grown accustomed to each expansion coming with a free single-player experience, this will not be the case for this expansion. Instead, there is a much more expanded single-player mode being developed and launching in May. The first Solo Adventure in the Year of the Dragon launches about a month after the first expansion of the year, kicking off with a free chapter. You’ll get to master the new systems and mechanics from the perspective of a mysterious (yet familiar) new Mage character. Players who want to dive even deeper into the story can unlock additional chapters as they’re released for 700 gold each, or purchase the entire experience for $19.99. Each additional chapter comes with two all-new characters to play, each with three Hero Powers and four starting decks to unlock, usable against dozens of new bosses across multiple game modes. 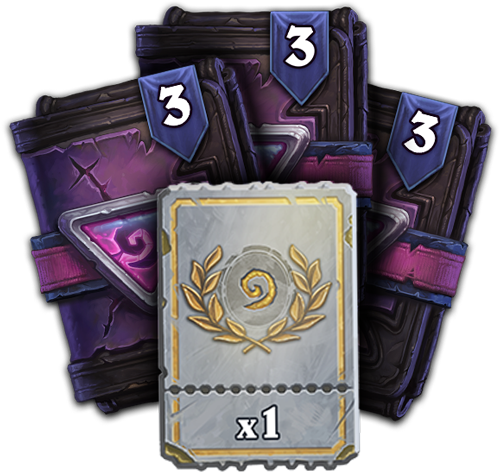 After completing each chapter, you’ll earn three card packs from the new expansion, and for completing all five chapters, you’ll get a card back and a Golden Classic pack. Ahead of the expansion every player that logs in will receive a free Legendary card from Rise of Shadows! 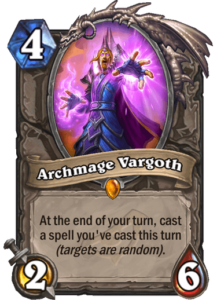 You can login right now and receive Archmage Vargoth for free. Finally, once the solo adventure content goes live, you will get the first wing of that for free! That's a pretty nice little teaser to see if you will want to part with your hard earned money or gold! If you are going to spend money on the expansion then pre-purchasing is just about always going to give you the most value. You have two different pack options this time, one that gives you 50 packs, a card back, and a random RoS Legendary card. The other gives you 80 packs, the Madame Lazul Priest Hero, card back, and a random GOLDEN RoS Legendary Card! The Standard Bundle can be purchased for $49.99 USD, and the Mega Bundle for $79.99 USD. You can find both bundles in the in-game store, or right here. Blizzard is making available a bundle that will get you nine packs (7 Packs + 2 Bonus Packs) and an Arena ticket. This is only available for a limited time and you'll be able to purchase it from April 9th to April 15th! The rotation is here and that means we are losing three expansions from the Standard format. This time it's going to be Journey to Un'Goro, Knights of the Frozen Throne, and Kobolds and Catacombs. Those are some big expansions to lose, so it will mean quite a shake up of the meta! Don't fret if you were a fan of those cards! They will still be available in Wild, and you are going to get a full dust refund for the ones you own! There's also some dust to be made if you know how to do it, so check out our Dust Guide to learn more about that! What's New Coming to Rise of Shadows? There's some big new additions to the game coming in Rise of Shadows! We've got Lackeys, Schemes, and the new Twinspell keyword mechanic! 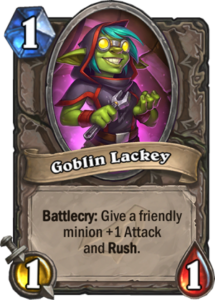 Lackeys are token cards that can be generated by multiple new cards in the Rise of Shadows expansion. 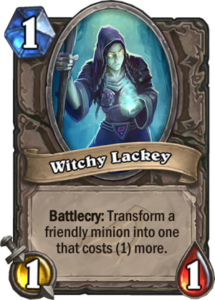 Each time a Lackey is generated, it will be one of the following options. 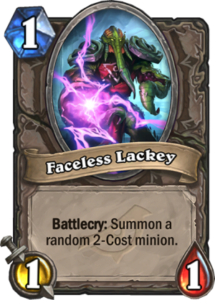 Generated by EVIL cards that add Lackeys to your hand, Lackeys are 1/1 minions that, while lacking in terms of raw stats, pack a surprisingly powerful punch when they hit the board. Schemes are spell cards that will upgrade themselves each turn that they sit in your hand. They can go from relatively innocent spells to powerhouses! Schemes are powerful spells that become even more powerful the longer they stay in your hand. It takes time to cook up a good scheme, but the payoff is totally worth it! If you are looking to get more out of your spells then you'll want to include cards with the new Twinspell keyword! When you cast a card with Twinspell, you will get a new copy of it placed in your hand that does not include the Twinspell keyword. 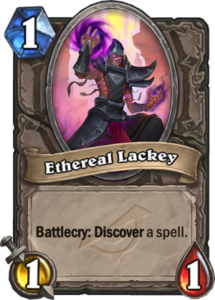 That means, you can play a spell once, then play it again on the same turn or in a future turn! Twinspells are spells that, once cast, create a copy of themselves in your hand to be used whenever you like. Turn the tides of battle, then turn it again! There's a bunch more new cards to take a look at, and we've got the full list of them in our Rise of Shadows Spoilers List! No problem, hope it helped! 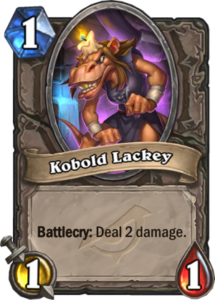 As usual no rogue nerfs!